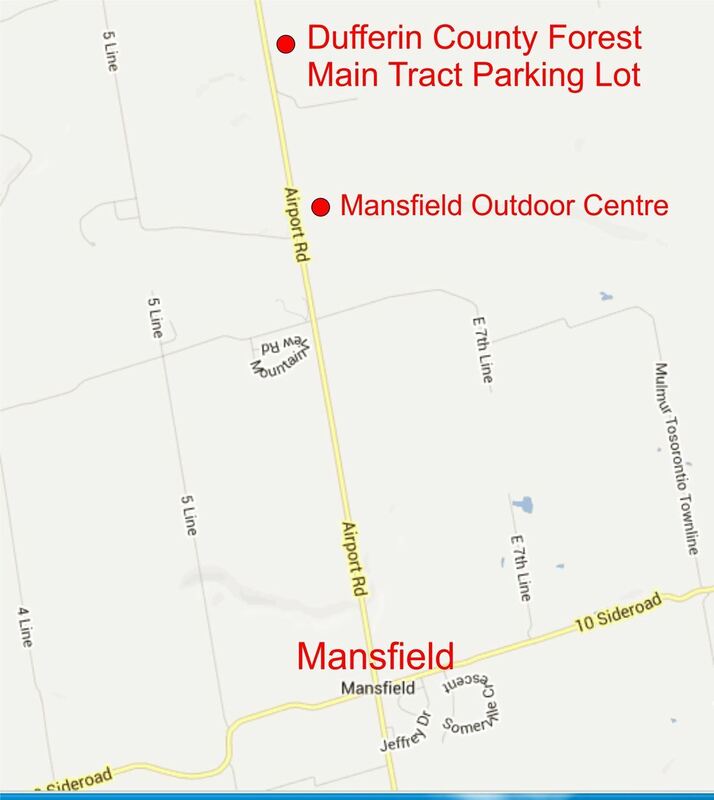 We're riding Dufferin County Forest on Saturday June 3rd at 10:00 am. It's a 2-3 hour ride for levels 2+. Bring some food and beverage for the après. A chair would be a good idea too. DCF is on Airport Road about 25 minutes north of Hwy 9. Meet at Main Tract parking lot.